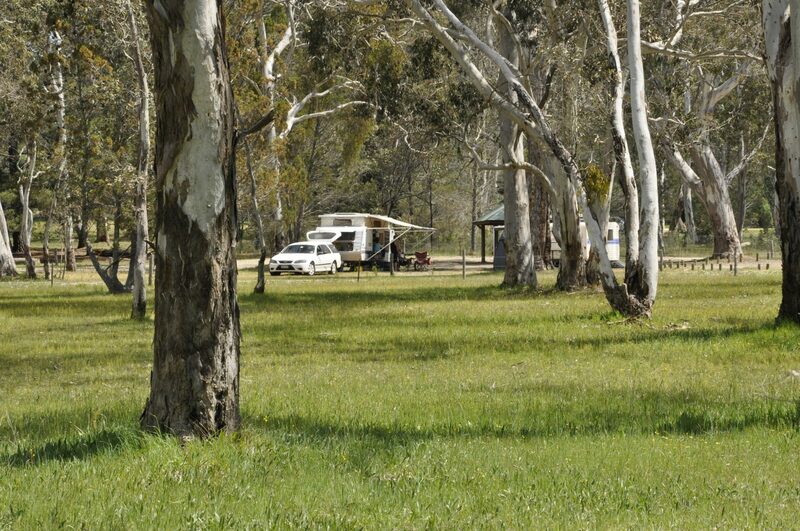 A campground set among beautiful redgums, named after one of Mount Crawford’s first foresters. 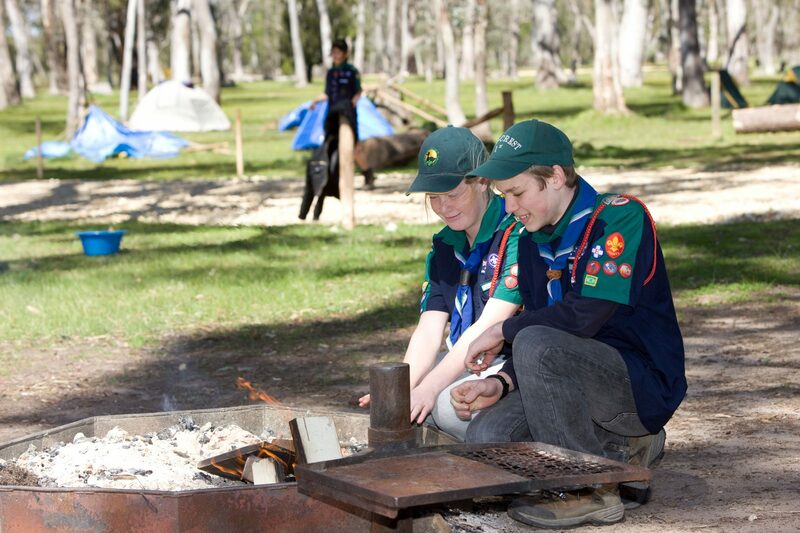 GPS: 34.7398° S, 138.9593° E.
Please note that Chalk’s Campground will be closed to the public from Friday 17 to Sunday 19 May 2019 (inclusive), for the annual Birdwood Farm day. Please use Rocky Paddock as an alternative. 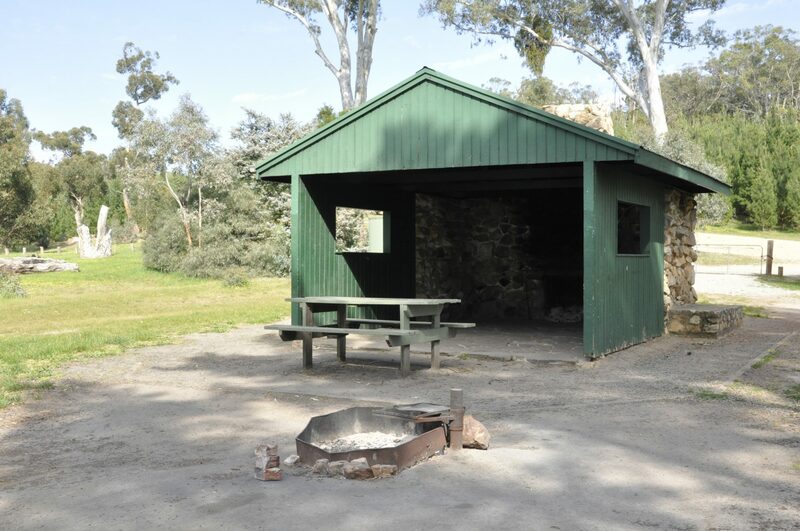 Chalk’s Campground is named after one of the original foresters at Mount Crawford. 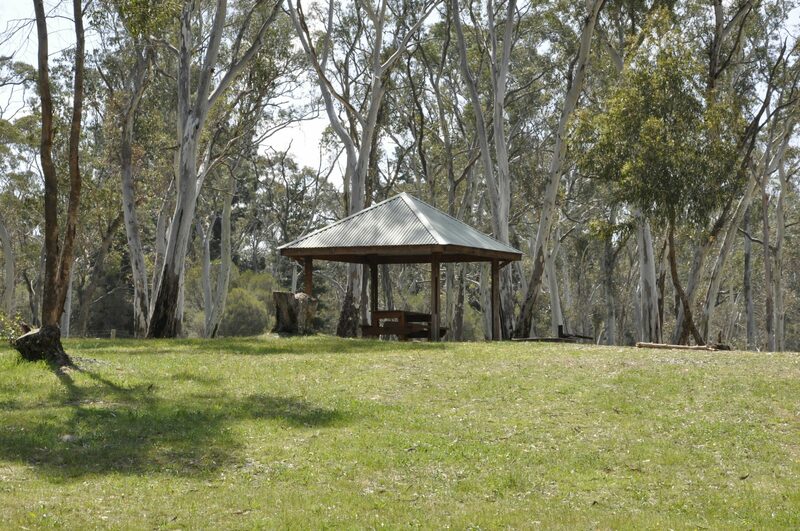 It is set within beautiful redgums and offers basic bush camping. Camping and public use of this campground is managed to ensure the continued, sustainable health of the forest and enjoyment to users. 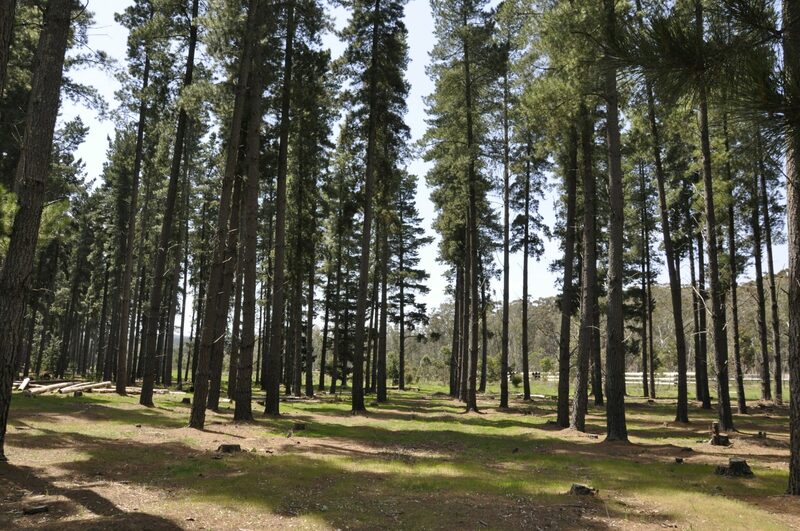 Please enjoy the site within our guidelines to promote a healthy future for our forest. 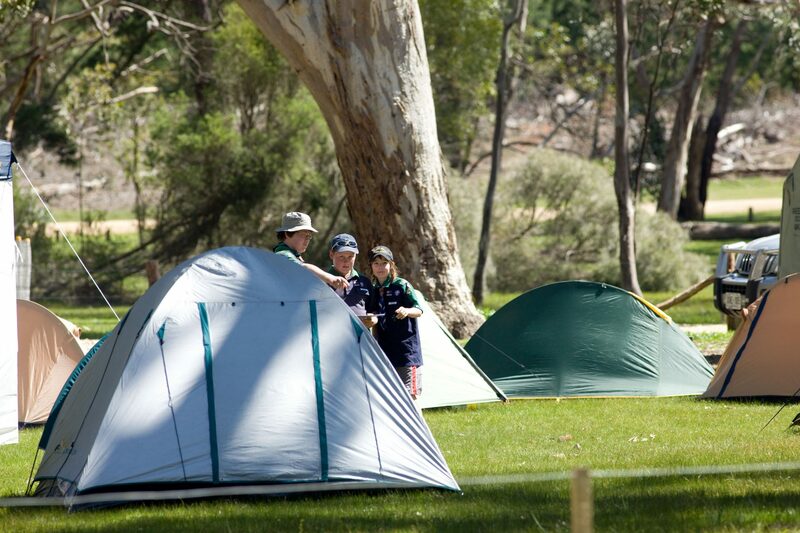 Fees apply for camping at Chalk’s Campground. The basic fees are $5 per adult per night, $2 per child per night. 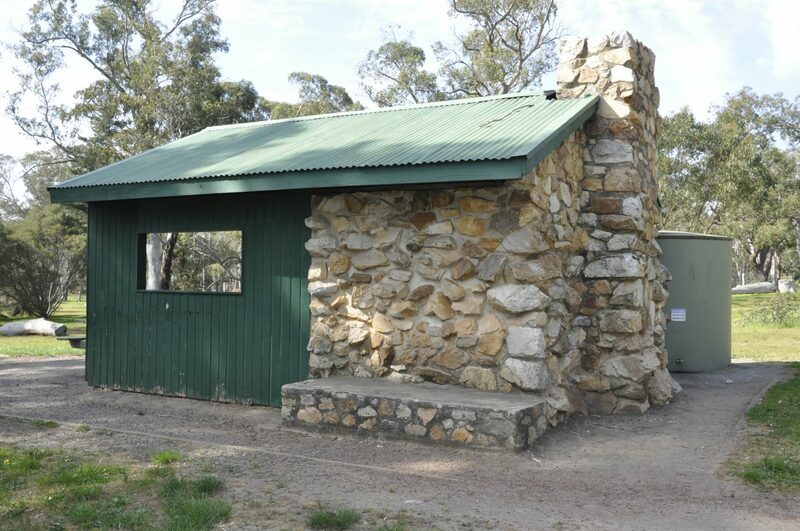 Camping permits can be obtained from the Mount Crawford Forest Information Centre located 3.4km North along Warren Road. This is a self-registration permit system, available 24hrs per day at the Information Centre. 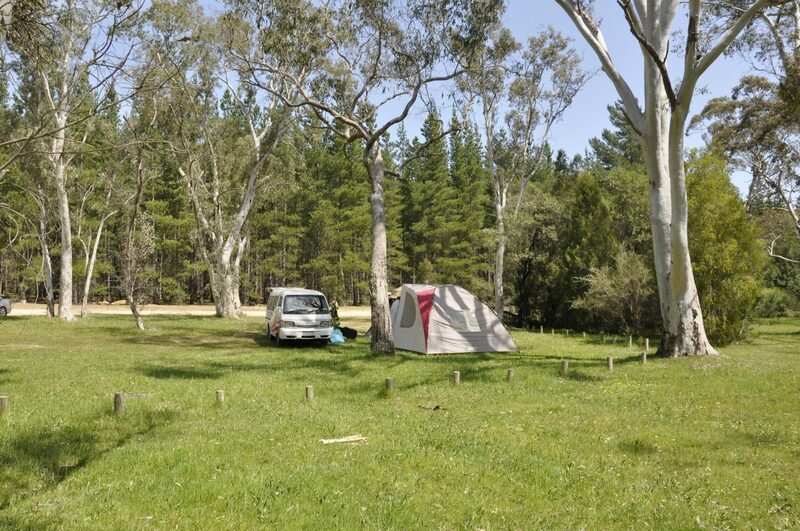 Chalk’s Campground is located in the Mount Crawford Forest, a short drive from the Mount Crawford Forest Information Centre on Warren Road. No horse riding is permitted in the campgrounds.